Check Out Urban Dance Practise – SubicFitFest! Akaalin mong napasama ako sa ganito! Hahaha! Mali ata pinasok ko! Enjoy watching how I mess up! There will be more free events prior to this huge event so you’d better be updated or best to join us! I enjoyed being part of this urban dance activity and look forward in joining more and hit subicfitfest! Curious how big a young birds beak at hundred islands? Get a hundred island package 2013 here! Where To Snorkel At Hundred Islands? Though you can do snorkeling in each developed islands (since these islands are rich with a variety of marine life). 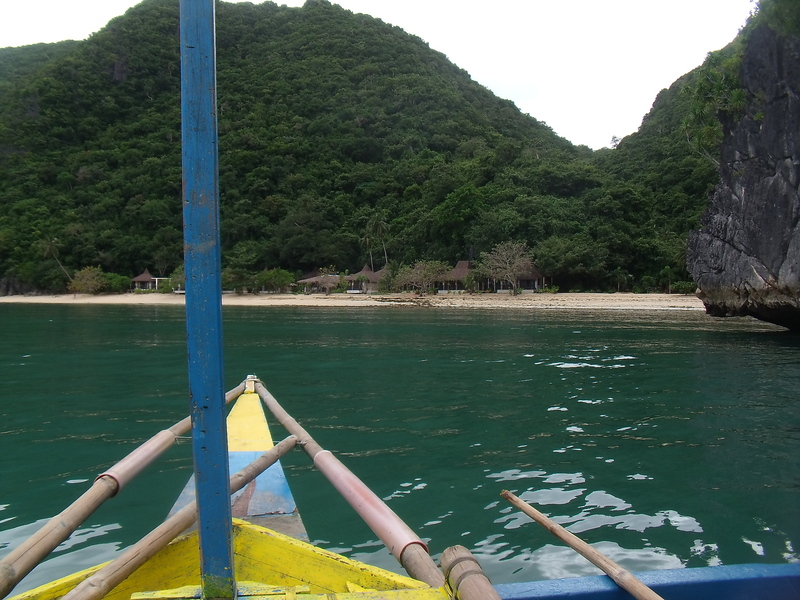 It is preferred to snorkel at the giant clam area or the main snorkeling area which is near at quezon island. This is actually one of our reason why we stayed at Quezon Island. There’s a drop off at the said area. A raft made out of wood and bamboo and a lot of drums underneath supporting the raft to float. Hence it’s shaky making my wife almost vomit. You’ll love watching tons of fishes here with different color, sizes, etc. 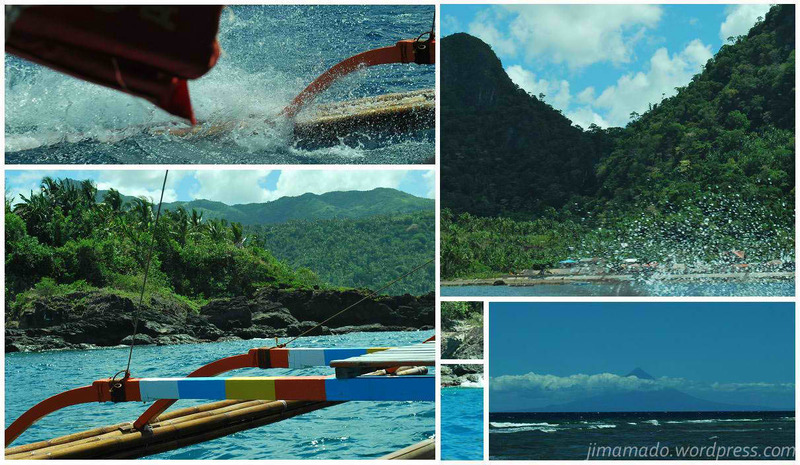 We really enjoyed snorkeling here as well at Quezon Island. Come visit hundred islands today! Check out our short video preparing to snorkel. It’s really exciting visiting this National Park. Visit hundred islands Today! Do Miracles Really Happen At Milagrosa Island? I have no exact data or history as to why this island is called “Milagrosa” (which means miracle) but hey there’s indeed a miracle because during our travel it’s really gloomy and rainy but it’s a good thing it went well when we visited this place. It’s still best to visit this place than watch it, isn’t it? Get a hundred island package here! Side Trip At Cathedral Island! Check this out! Our side trip at Cathedral Island. Each island at hundred islands are really unique. Come visit hundred islands national park today! Get a hundred islands package here!